Bunny Bowling- Once you set up Bunny Bowling, even the adults will want to take a few turns at trying for a strike. 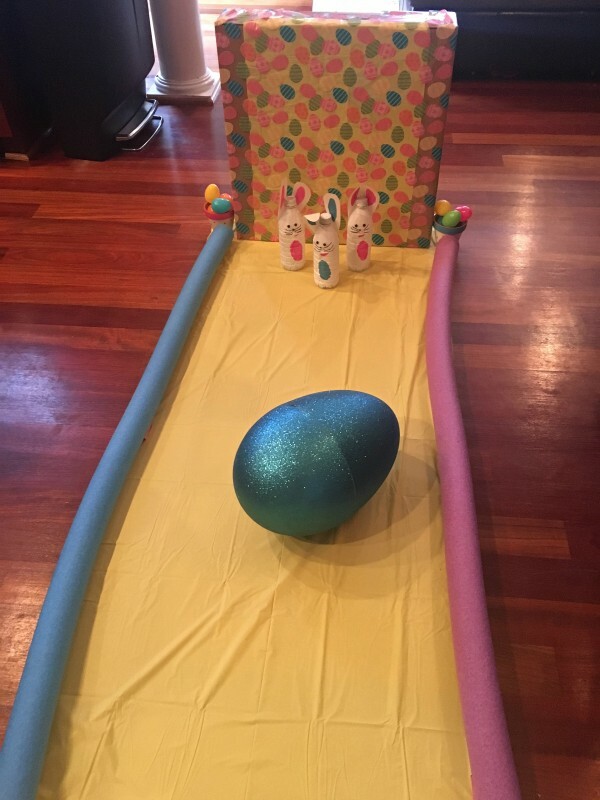 Using a plastic tablecloth as the bowling alley, pool noodles as the bumpers, water bottles for the bunny bowling pins, and a large plastic egg as the bowling ball, you’ve got a bowling game that is a real crowd pleaser. 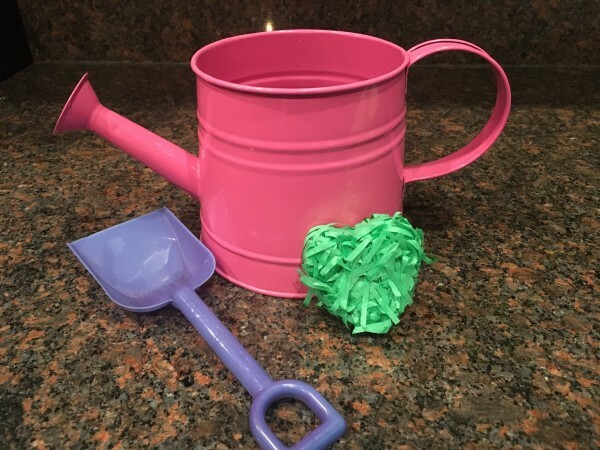 Easter Grass Seed Bombs- When it comes to Easter baskets, we’ve got a strict No-Easter-Grass policy in our house because it magically multiplies and I’ll find it in random corners of my house at Christmastime. But for this festive craft, you can put paper Easter grass to good use. Start by soaking the paper grass in water. Then add a few packets of seeds—like wildflowers-- and gently mix. 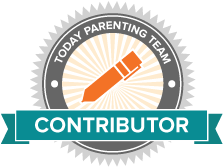 Create shapes by molding the mixture using cookie cutters, muffin tins, or even plastic eggs. 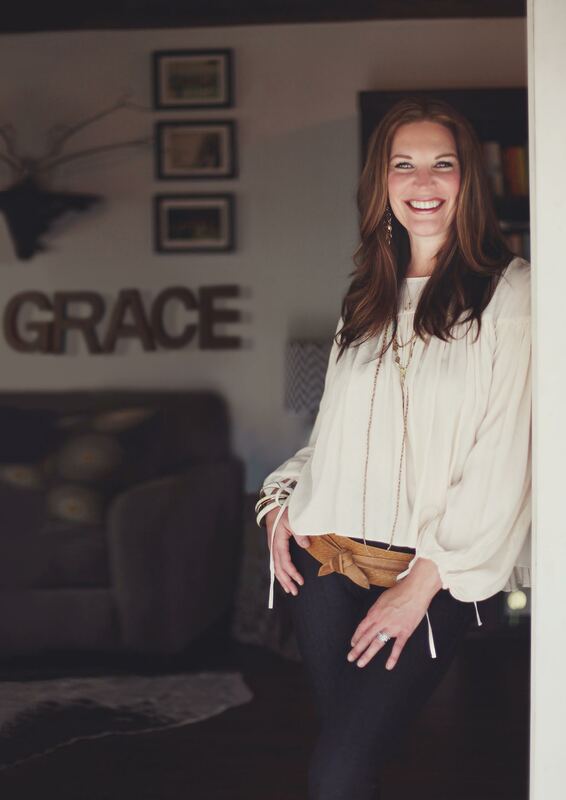 When the seed bombs dry, spread them in a garden or in your yard and wait for your spring flowers to sprout. 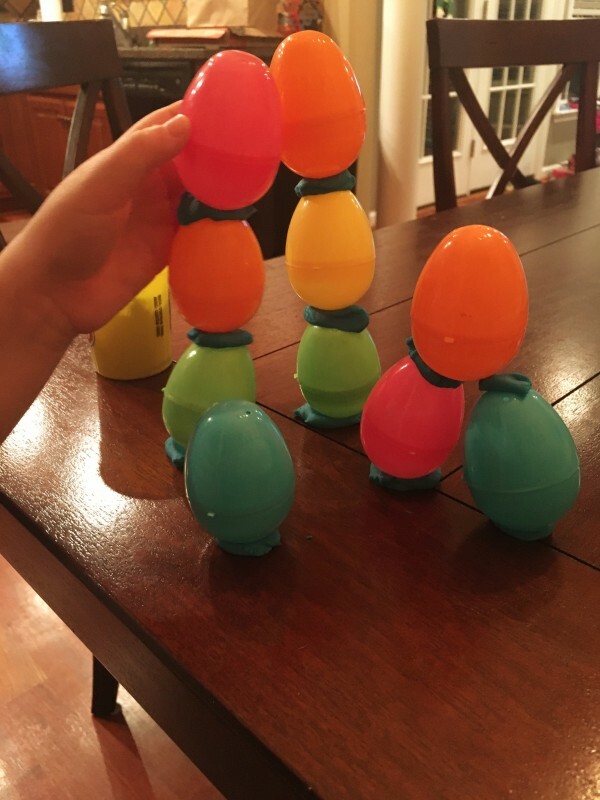 Egg Engineering- With a little Playdoh and plastic eggs, your tiny engineers can create and build egg-defying towers and sculptures. 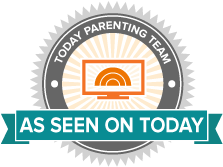 This is the perfect boredom buster when the youngest guests finish Easter brunch before the adults. 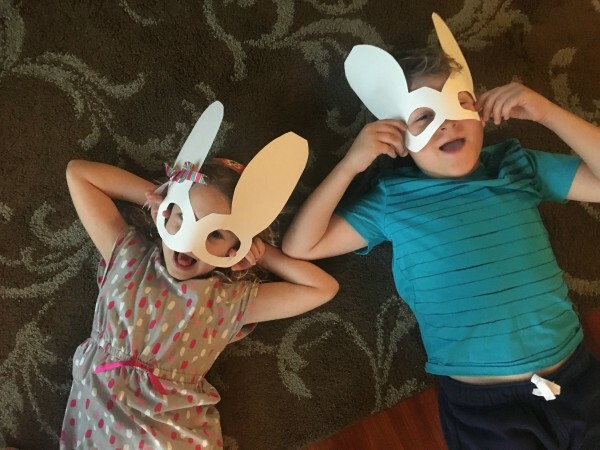 Bunny Goggles- These silly bunny goggles are eggs-tra cute and super easy to make. 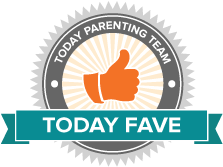 Using white construction paper, cut out a bunny face and attach to sunglasses for a simple and sweet craft. 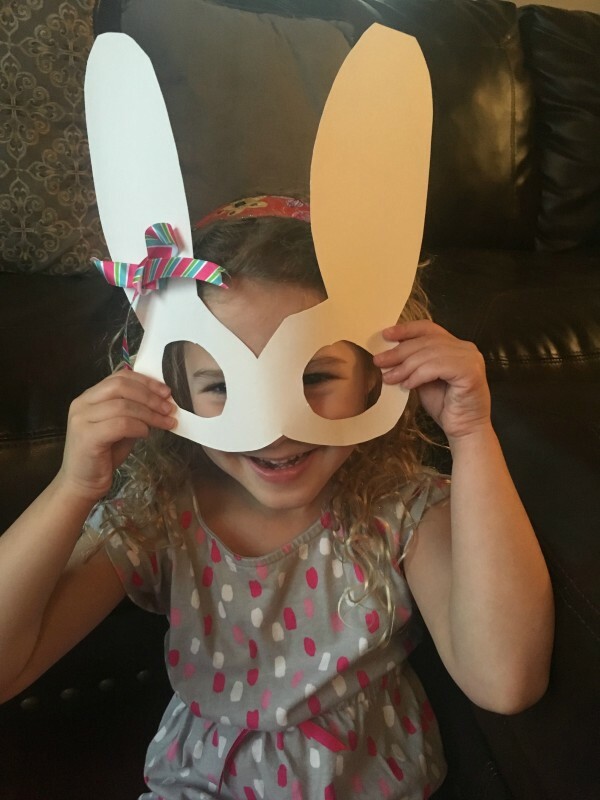 Kids will love personalizing, decorating, and sporting their bunny googles during Easter festivities. 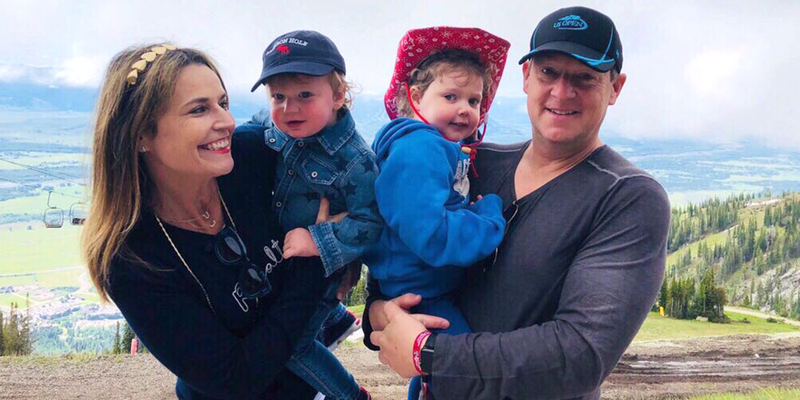 Little Chick Place Card Holders- Let your kids help set the table for Easter brunch by making these adorable place card holders for all of your guests. 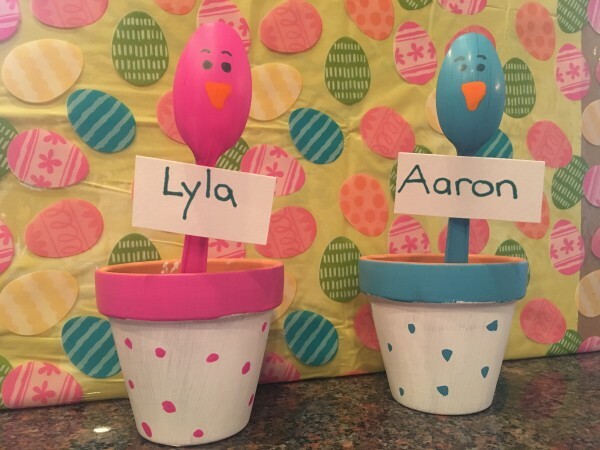 Using small terracotta pots and craft paint, kids can personalize the pots and create a chick from a plastic spoon. Attach name cards and this DIY becomes adorable table decor that guests can take home. 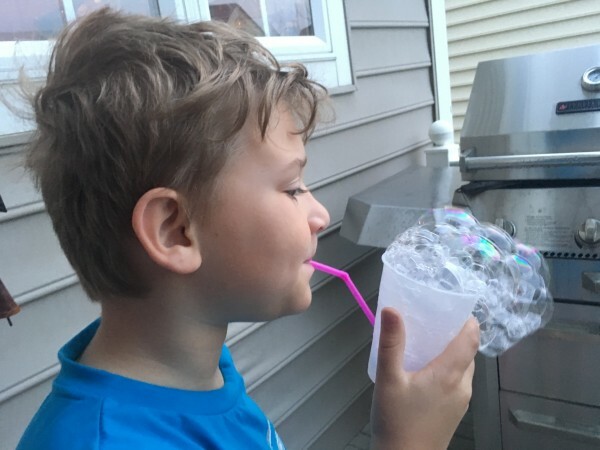 DIY Bubble Blower- Bubbles are a springtime favorite so let’s have a little more bubble fun by creating our own bubble blower. All you need is a cup and a straw to make egg-stravagent bubble. 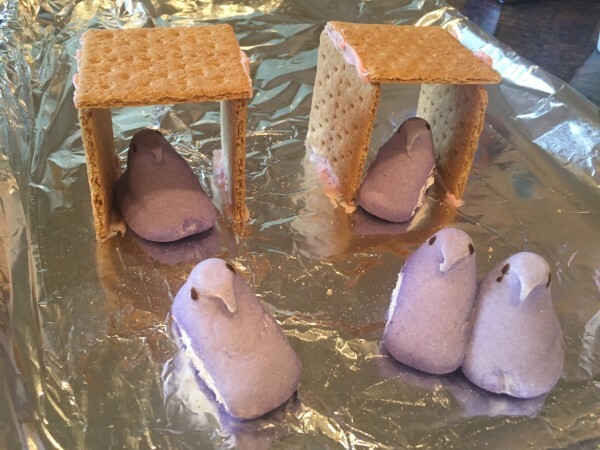 Peep Village- Looking for an easy way to get rid of all that Easter candy--seriously, we still have Halloween candy hanging around our house-- Create a Peep Paradise or a Bunny Village for your marshmallow Peeps by building graham crackers houses. A little icing works great as the glue, and Easter candy as accents will make these houses sweet and one of a kind. Let your kids create their Easter village on foil lined cookie sheets to cut down on the mess and cleanup.